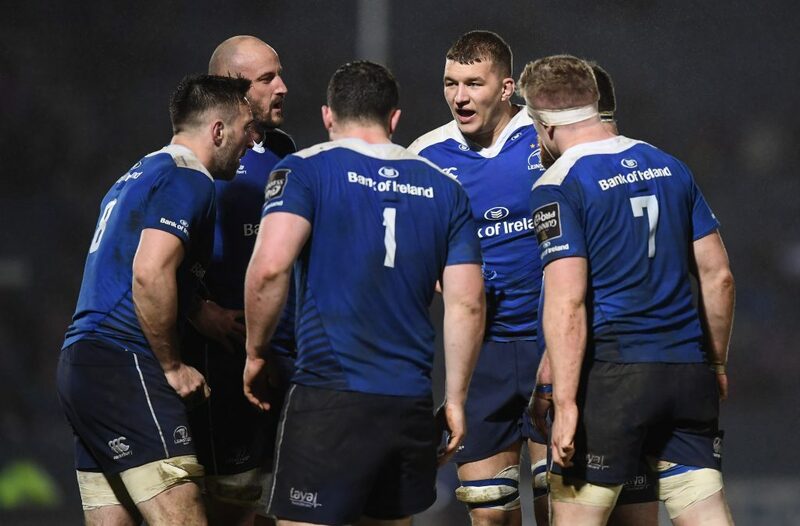 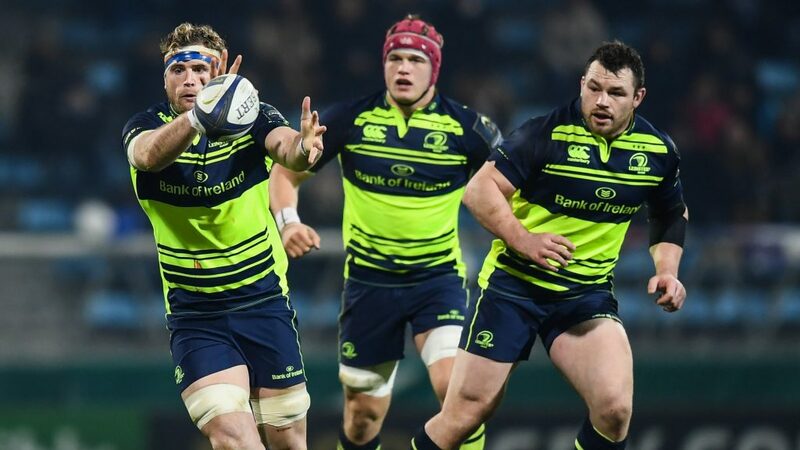 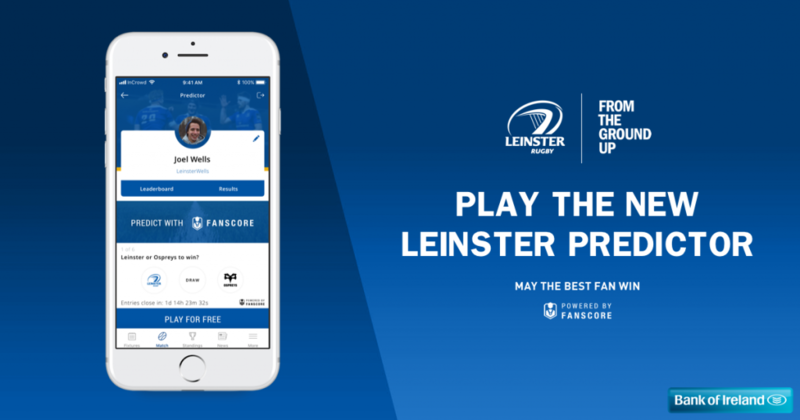 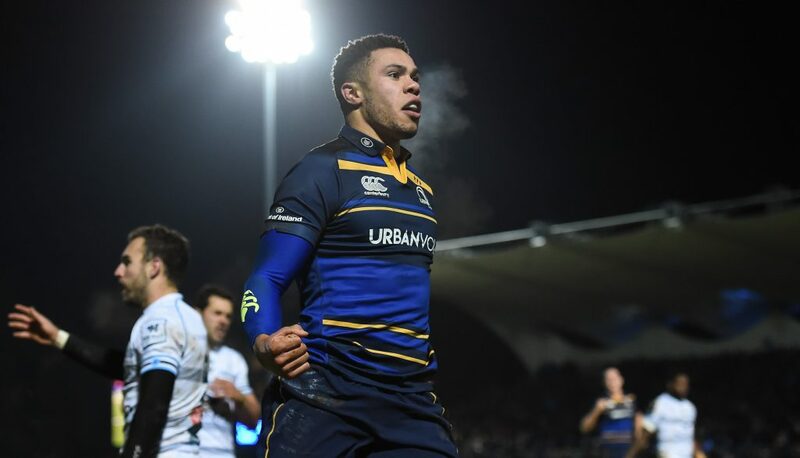 Leinster Rugby | FanScore Predictor is now a part of your official Leinster Rugby App! 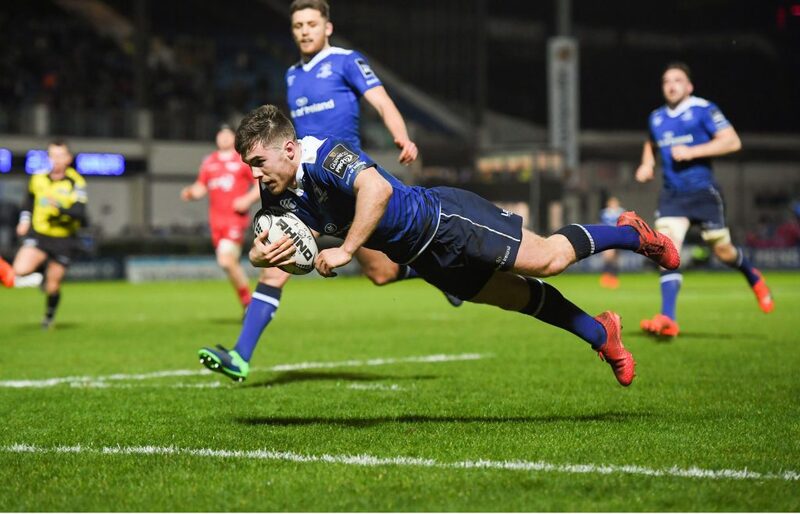 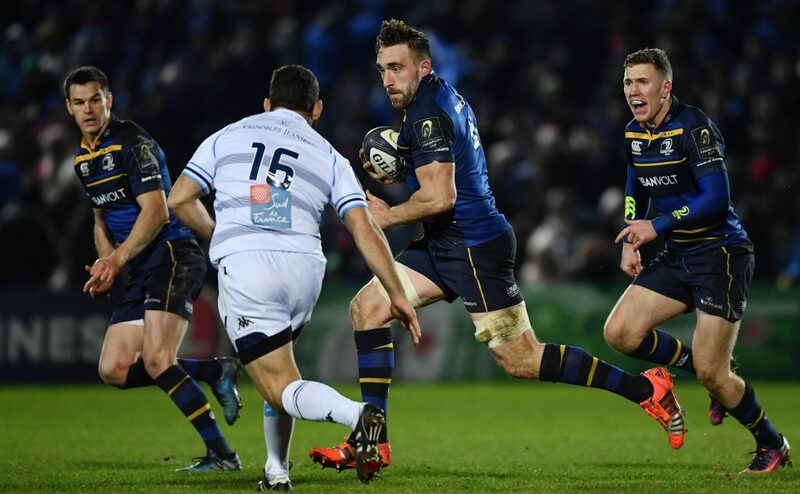 FanScore Predictor is now a part of your official Leinster Rugby App! 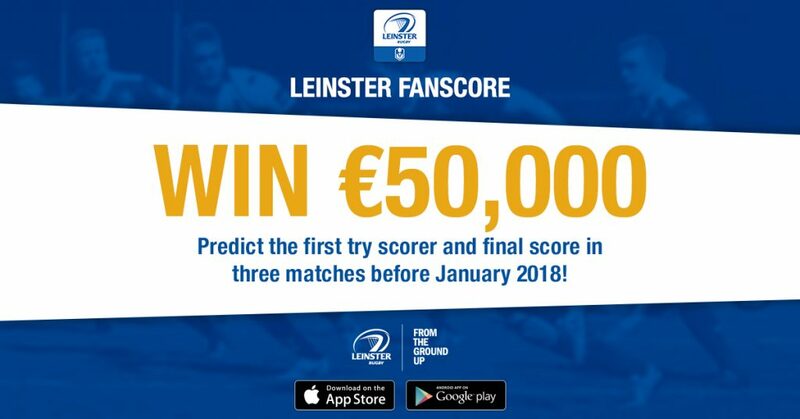 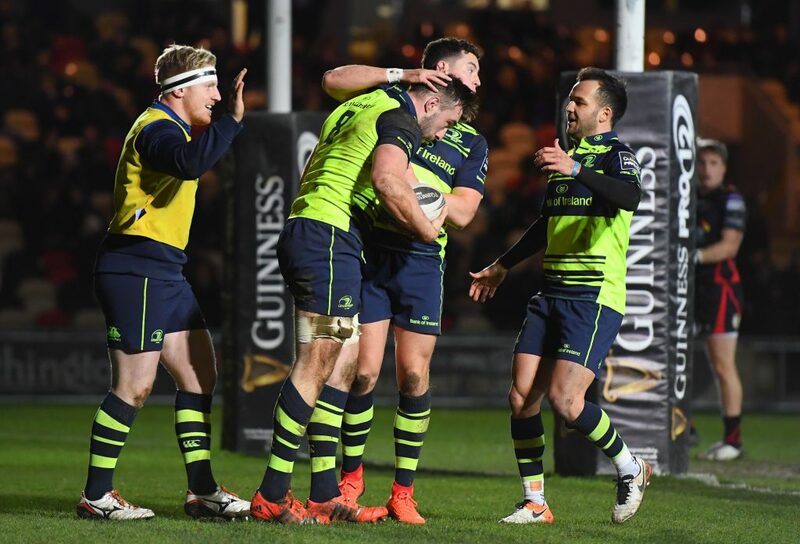 Win €50,000 with Leinster FanScore!